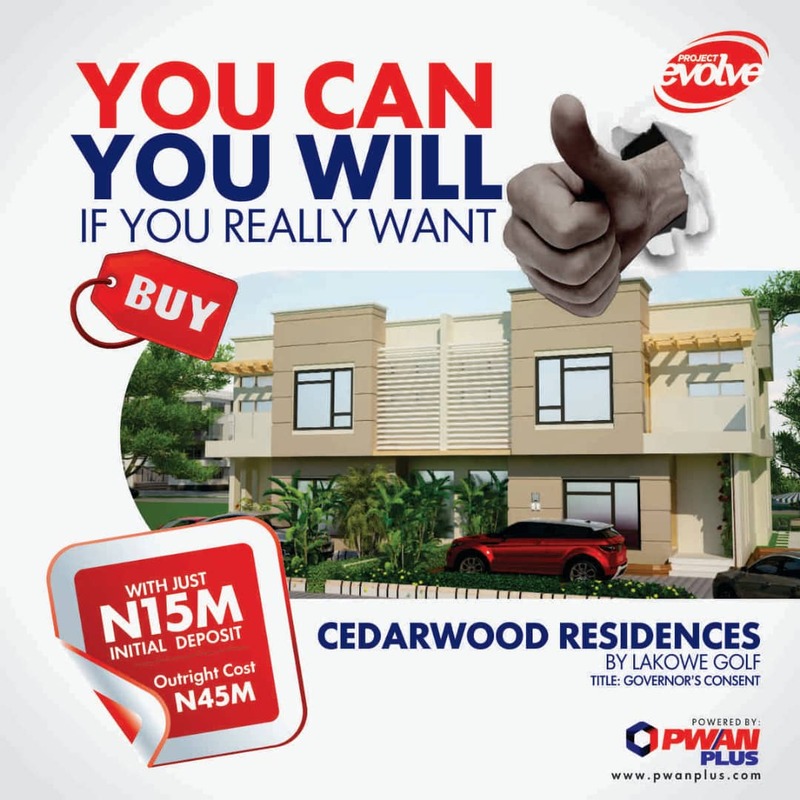 CEDARWOOD RESIDENCES now selling in the buy 1 get 1 free promo. In the early 2000’s when the mobile telecommunication model was gaining grounds, a SIM card sold for aggregate of N40,000. Fast forward to 2018, service providers sell for as low as N100 and even give free SIM cards. Who could have ever believed it would happen? There’s an incredible revolution ongoing in the real estate industry and it is spearheaded by PWAN PLUS. It is unprecedented in the sector’s history in Nigeria and probably anywhere else in the world; where you buy a duplex and get one free! Like seriously? I can tell you for free as an insider that this is as real as the “real” in “real estate” and this offer opens tomorrow and runs till February 14 2019. 1. Make a down payment of N15m between February 1-14, 2019 and spread the balance over the next three months. 2. 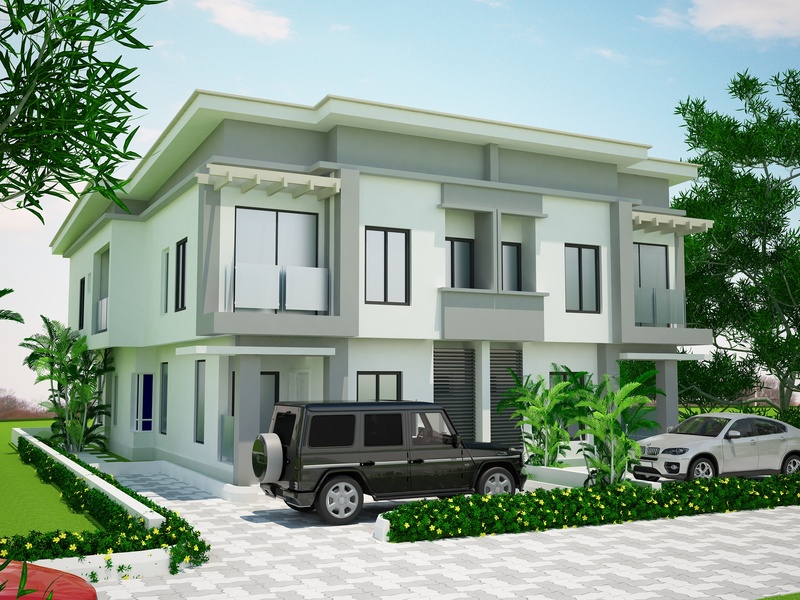 You instantly qualify for two 4-bedroom duplexes in Lakowe Golf Area, Ibeju-Lekki, Lagos, Nigeria.